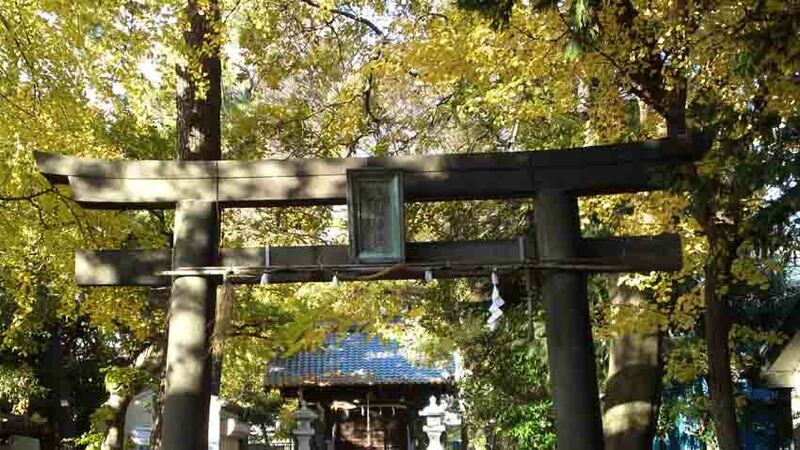 Funabashi Toshogu Shrine is famous for the smallest Toshogu in Japan, it was built on Funabashi Goten (Funabashi Palace) where Ieyasu Tokugawa used it when he went hawking at Togane in Kazusa. The family crest of the Tokugawa Family, three leaves of the hollyhock on a piece of white cloth decorates the main hall. Ieyasu Tokugawa went out of Edojo Castle and he went on Onagigawa, Shinkawa and Furukawa River, then he landed on Gyotoku near the ferry at Imai, and he passed Gongen Michi and Narita Michi Road. Finally, he reached at and rest at it. Next day, he went to Togane in Kazusa to go hawking. It implies that here might be the beginning of Onari Kaido Highway. 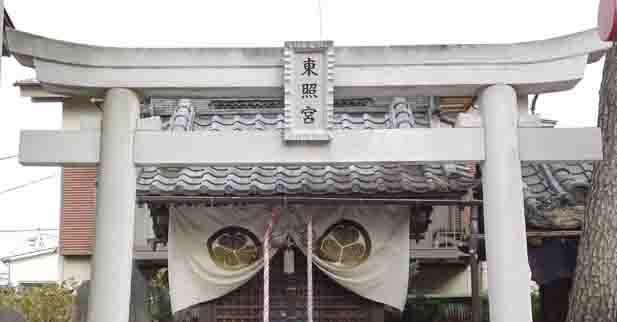 Funabashi Toshogu Shrine stands in the residential areas near Funabashi Stations. 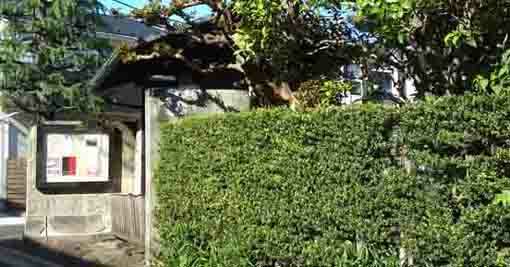 It is very small shrine that everybody misses it even though one passes it every day. 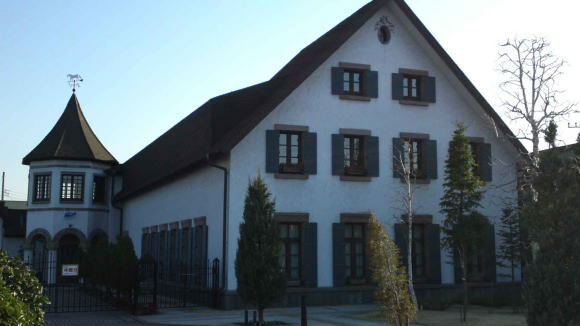 However, the family crest of the Tokugawa Family is strongly impressed that it is. 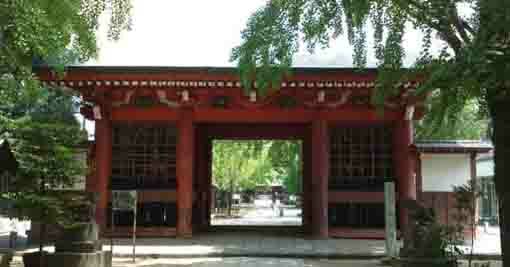 Funabashi Toshogu Shrine show the history of Funabashi in early Edo period. Why don't you visit it? In 1615, Ieyasu Tokugawa, the First Shogun of Edo Bakufu, stayed hereto rest when he went hawking to Togane in Kazusa withi his retainers. The land was about 400 ares surrounded by the west bank of Ebigawa River. Later, it was called Funabashi Goten (Funabashi Palace). 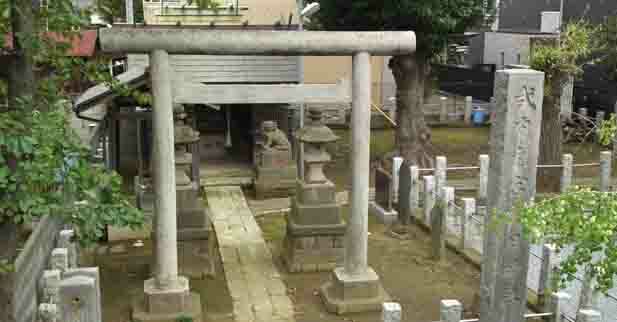 It was registered as the municipal assets of Funabashi-shi (The Historic Site) in March 17th of 1965. Ieyasu Tokugawa loved hunting, he built some tea salons and palaces for his rest in some places during his hunting. 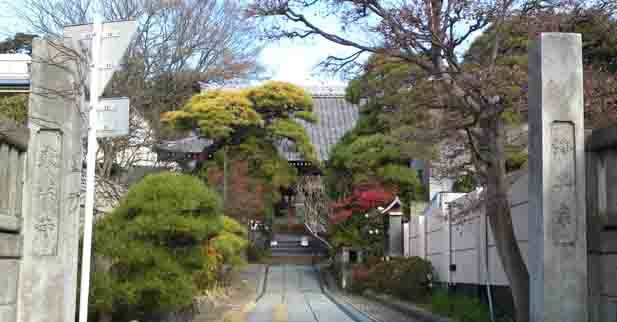 In 1614, Funabashi Goten Palace is supposed to be built since Ieyasu went to Toke and Togane in Kazusafor hunting. 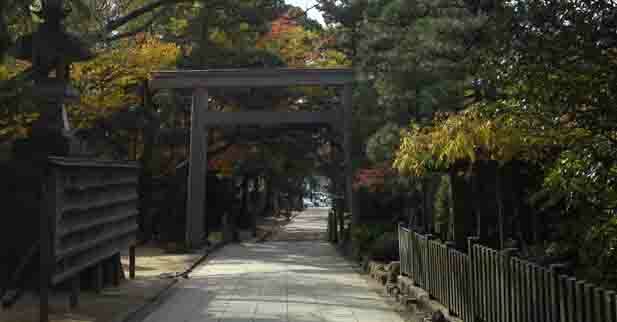 Ieyasu only stayed it in November 1615, but his son Hidetada often visited it when he went hunting. Though Tokugawa Family had not gone hawking at Togane since 1630's, Funabashi Palace was lasted, but it wasabandoned in 1670's. The land of the palace was 404 ares surrounded the west bank of Ebigawa River. 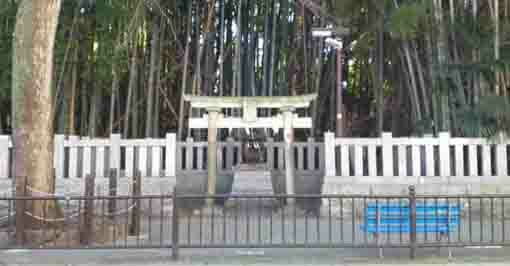 Later, it was given to Tomi Family, the priest of Funabashi Daijingu Shrine, and it became fields. Funabashi Toshogu was built by the Tomi Family, and the place where it stands on is said to be the center of the Funabashi Palace. 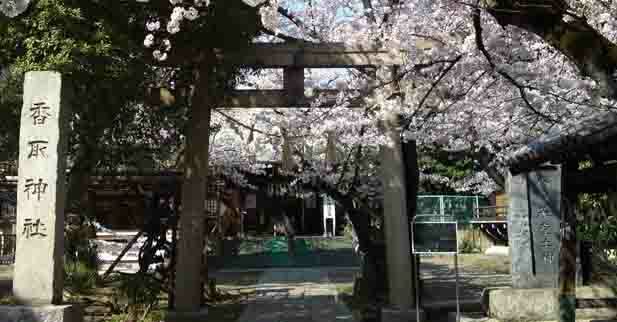 Funabashi Toshogu Shrine has great accessibilities from both Narita and Haneda International Airport. From Narita International Airport, take Keisei-line and get off Keisei Funabashi Sta, take minimally 35 minutes from Narita Airport. And also take JR Sobu-express line, and get off Funabashi Sta. From Haneda International Airport, take Keikyu-line bound to Narita, and get off Keisei Funabashi Sta. 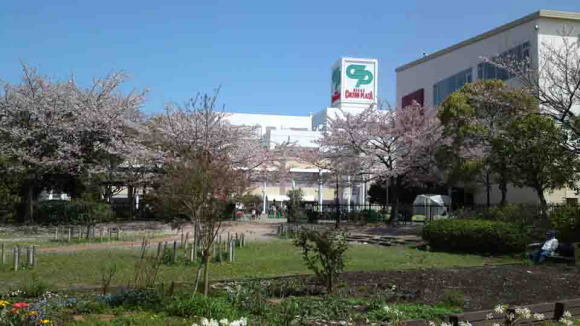 Take 6 minute walk from Keisei Funabashi Sta and take 8 minute walk from Funabashi Sta. 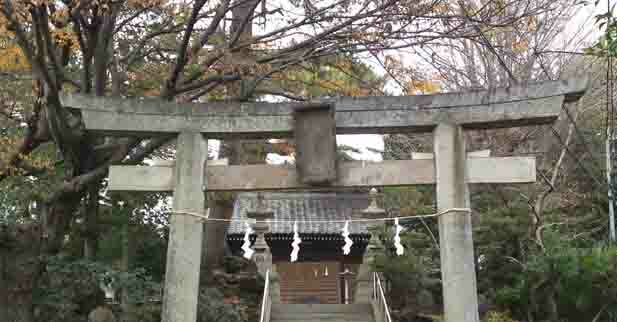 It is famous for the smallest Toshogu Shrine in Japan. 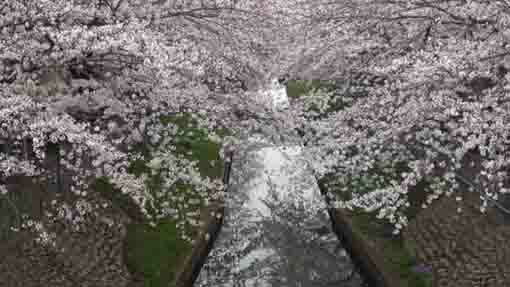 They were popular noted spots introduced in some guide books published in Edo period. Yakushi Nyorai dedicated in this temple carved by Gyoki Bosatsu has been believed to be highly responsive for prayers. 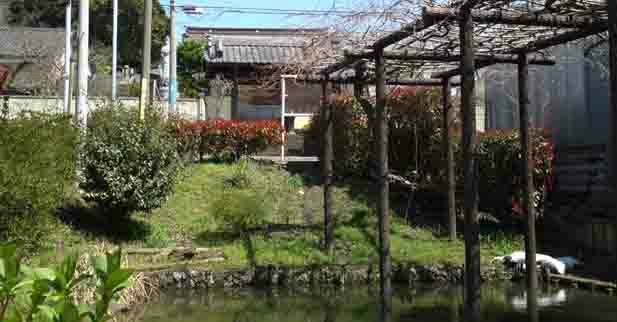 The temple and the pond related to the Founder Nichiren. 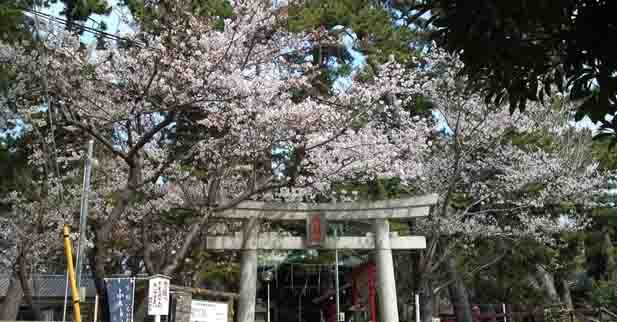 Visitors could enjoy seeing cherry blossoms and the important cultural properties. 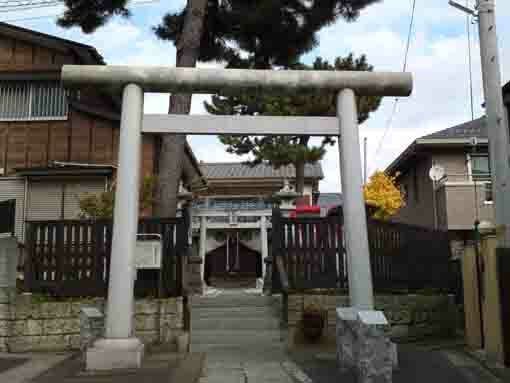 Temples, shrines and a museum are near Hokekyoji Temple. 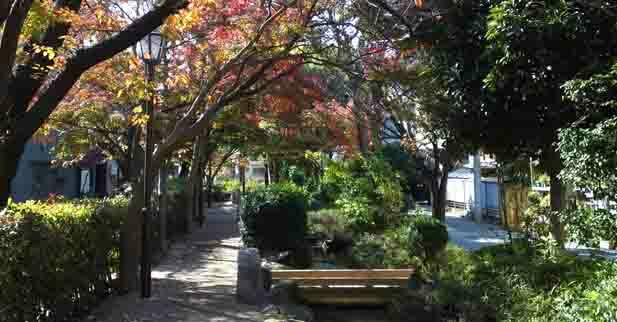 The area around the shrine is very exciting as there are shops, restaurants and historical and cultural landmarks. 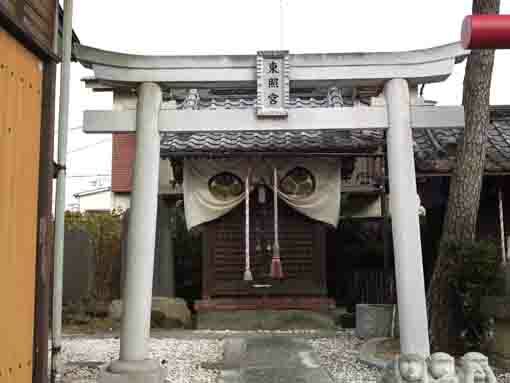 There some shrines related to Kafu Nagai in these areas. 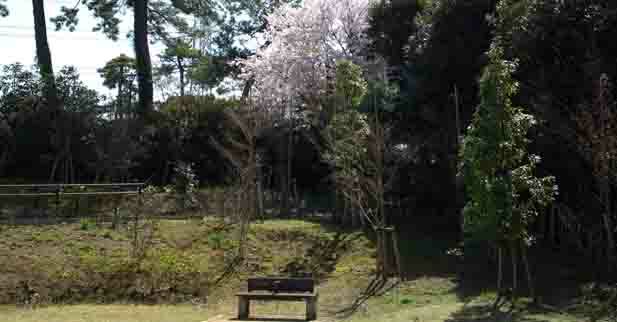 Tekona and Mama has read in many tanka poems, it is good place to find Japanese classics. 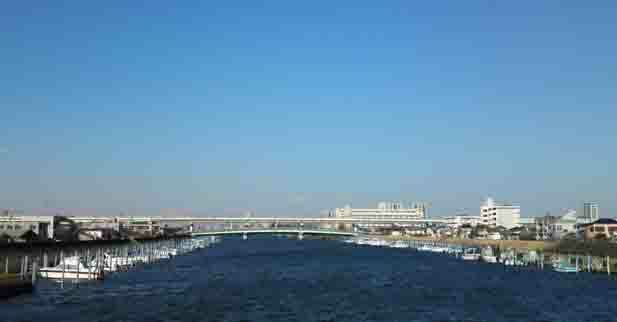 The river flowing from north to south in the center of Edogawaku is an enjoyable course to walk. It looks like a shrine in a deep forest since many over 20 meter tall trees stand in it.